The Kerrytown district of Ann Arbor can perhaps best be described as being a unique area unlike anything else in the city. Forget the kind of stores that you see in every city across the country, because this is different and far more fulfilling than you may at first expect. 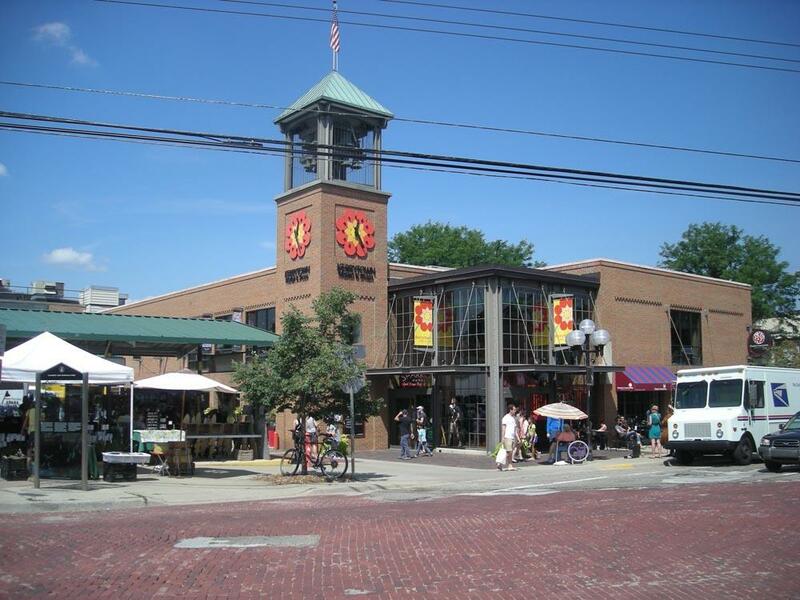 Kerrytown can be found in the downtown harbor area of Ann Arbor and is regarded as being one of the most historical areas of the city. Quickly incorporating a mixture of both residential properties as well as a wide array of businesses and shops, the blend between both worlds is particular strong in this area resulting in a very friendly atmosphere that is difficult to replicate anywhere else. With a laid-back approach to life, a trip to this downtown area is an absolute must no matter if you are a resident in Ann Arbor or merely visiting for a short time. The difficulty of knowing what to do in Kerrytown is in actually narrowing down the options as there is simply not enough hours in the day. From a stunning Farmer’s Market, to an eclectic mix of restaurants, coffee shops or individual stores, there will always be something for everyone. This extends even to a hands-on museum for children, theater and art galleries that will both entertain and educate at the same time. Not only that, but Kerrytown is a wonderful location to walk around, and with the ability to stop and enjoy a gorgeous coffee at a number of places, it can be the perfect way to while away the hours as you see the variety of products that the different stores have on offer. In short, this is a place where you can chill, shop, be entertained, dine or whatever you want and no matter your age. Kerrytown has such a positive and friendly energy surrounding it, which is something that cannot be ignored by anybody that has ventured into this part of Ann Arbor. If you have not yet done so, then it is highly recommended that you take a trip even if it is just for a quiet stroll and to enjoy that coffee. You will certainly not be disappointed by what you encounter. Kerrytown is a very unique and interesting destination in Ann Arbor.